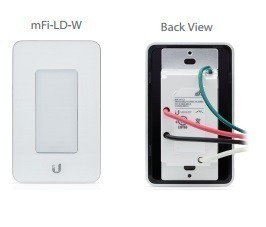 mFi® In-Wall Manageable Devices The mFi® In-Wall Outlet and Switch/Dimmer can be managed by the mFi Controller software and configured to operate on a schedule with customizable power on/off rules. The mFi® Outlet and Switch/Dimmer can be integrated seamlessly into any building interior. 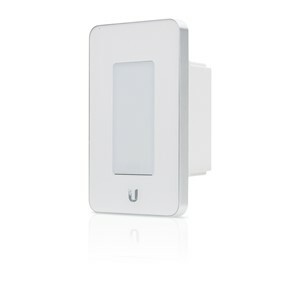 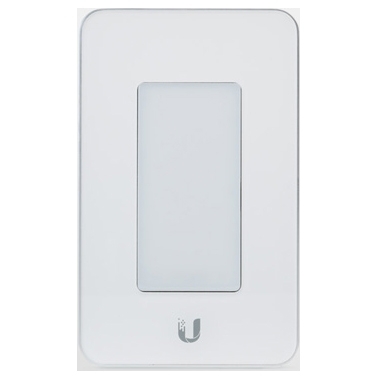 The mFi® Switch/Dimmer includes a capacitive touch panel for ease of use.